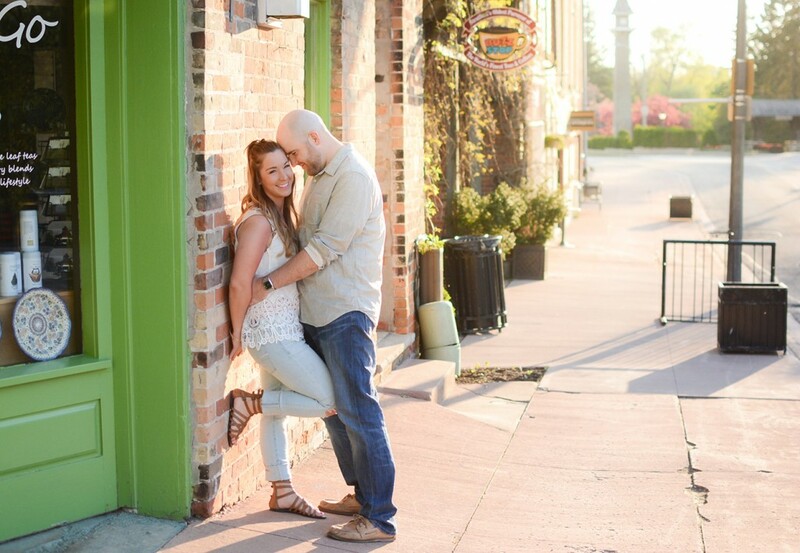 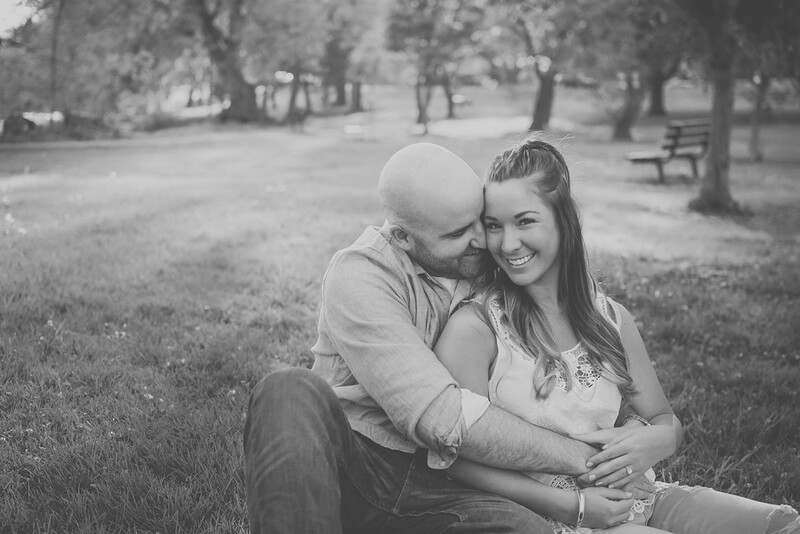 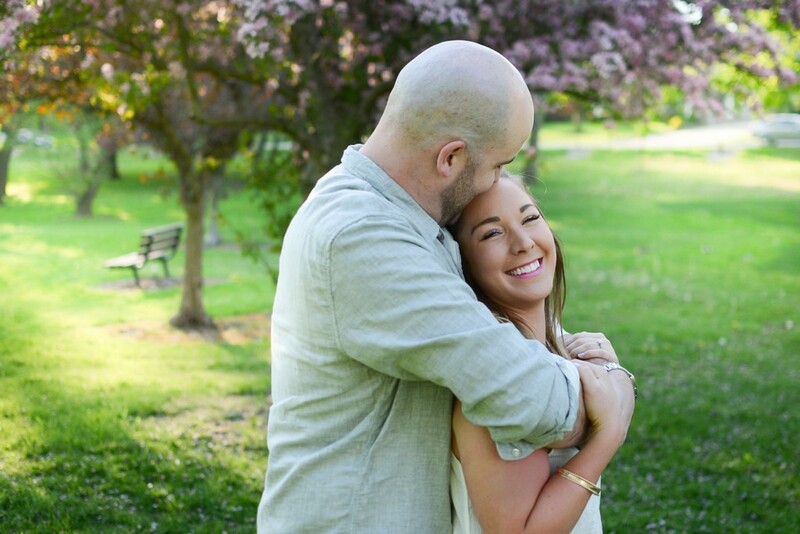 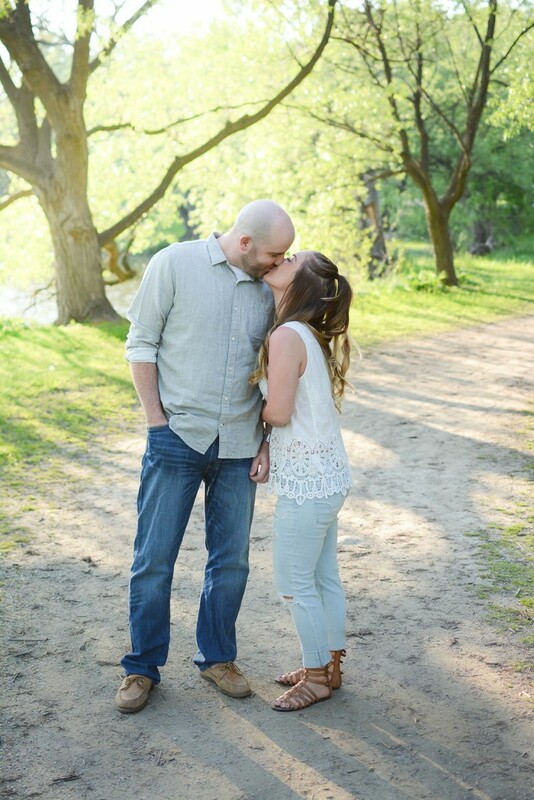 We had so much fun taking these engagement photos earlier this summer! 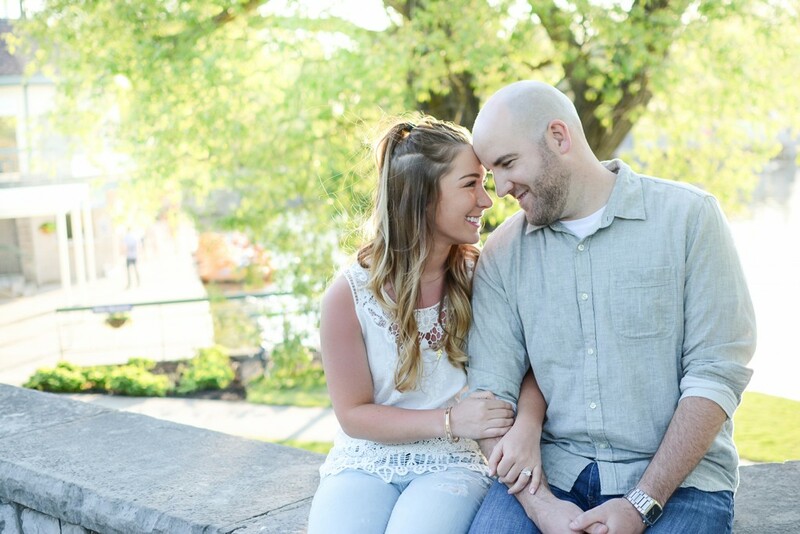 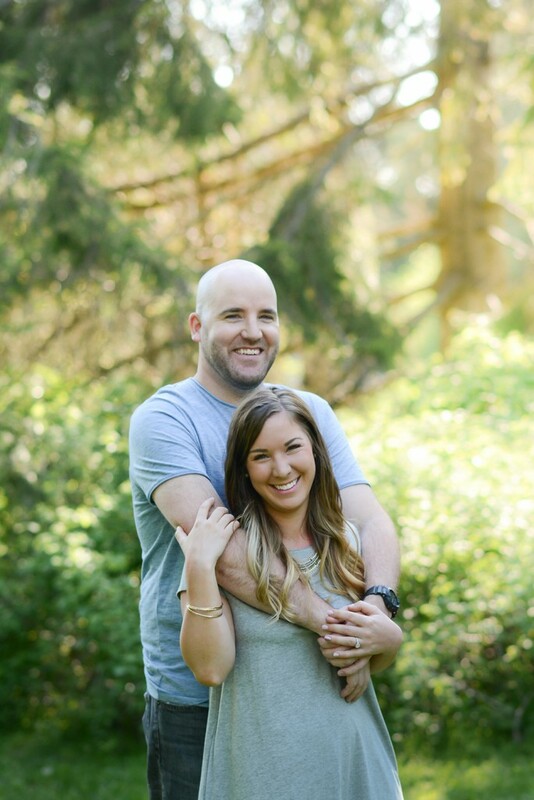 Although I am heartbroken that I won’t be available to photograph their 2017 wedding, I know that their photographer will feel like they hit the jackpot having the chance to capture the memories these two will be making on their special day! 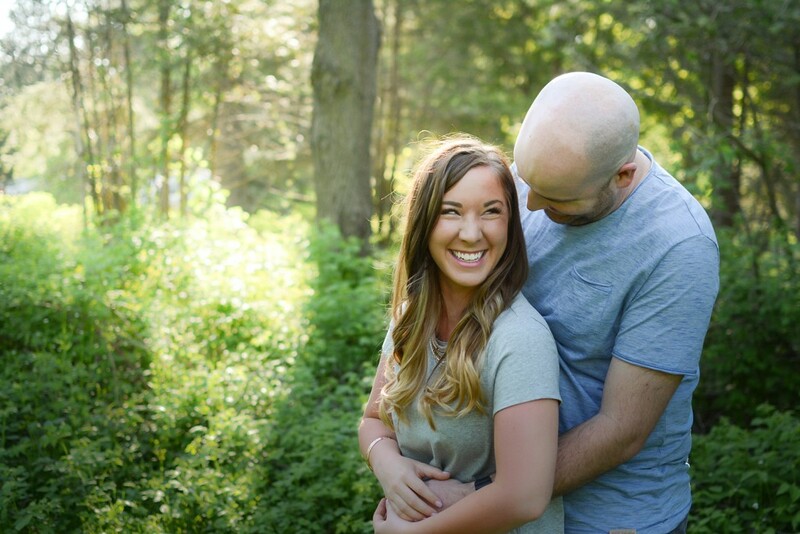 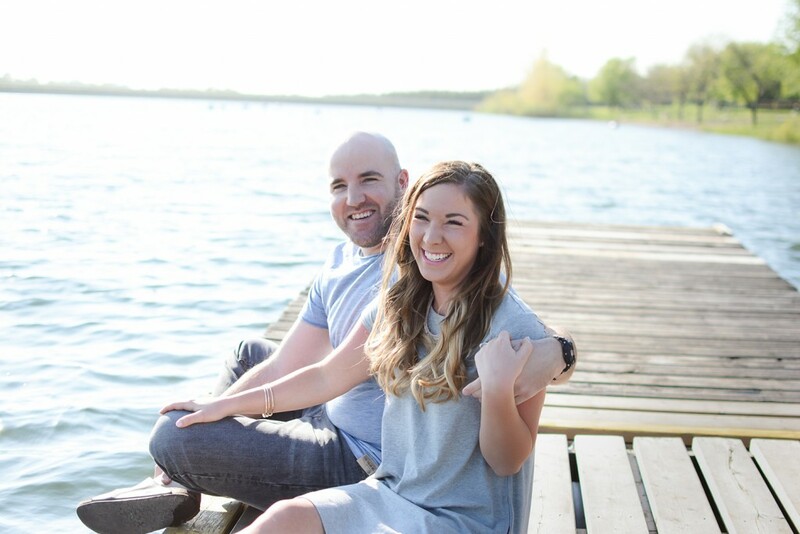 Thank you so much for having me take these photos, Jess and Betts – it’s the next best thing to being your wedding photographer that I could hope for!